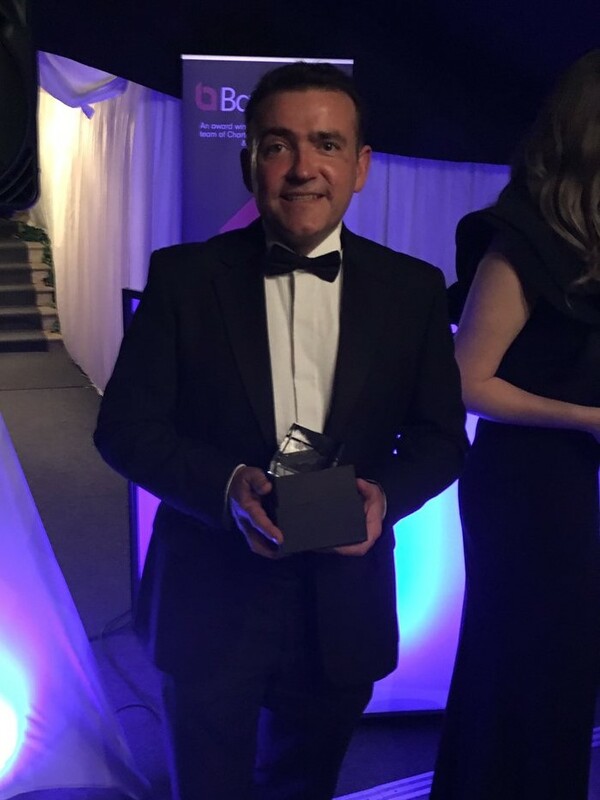 Many congratulations to Nicholas Starks who was awarded Barrister of the Year 2019 at the Worcestershire Law Society Legal Awards on Friday. Nicholas was called to the Bar in 1989. 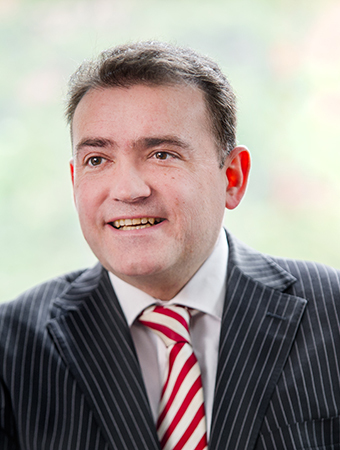 He has over 25 years’ experience, specialising in family financial provision, principally upon divorce but also under TLATA, IPFDA, Schedule 1 Children Act and civil partnership proceedings.